Change the versioning date/time stamp format and versioning rate. 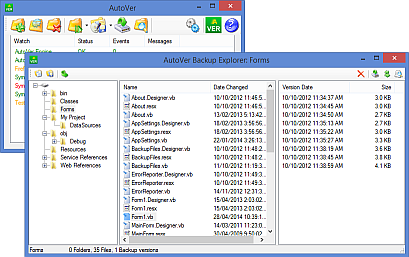 AutoVer is FREEWARE. If you find this product useful, please consider making a small donation to continue its development.